"The completed pictures feel delicate yet physical, combining muted hues and robust gestures. Coulson’s homages to….. Influenced by the connection between humanity and nature, the organic qualities of Coulson’s (Figure 1) paintings stem from…..
Today we’d like to introduce you to Shar Coulson. So, before we jump into specific questions, why don’t you give us some details about you and your story. 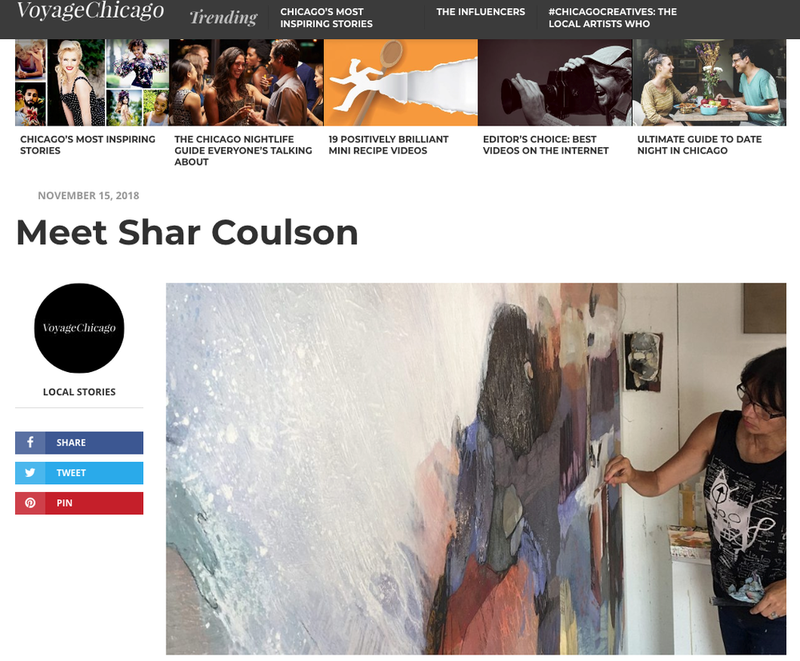 I’m originally from Western Michigan, where I grew up loving everything outdoors…..
Meet Chicago abstract artist Shar Coulson and learn about her…..